Dedicated to building understanding between horses and people. 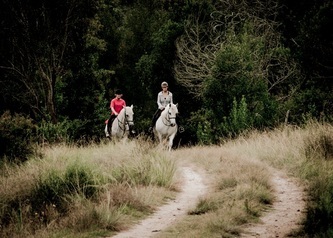 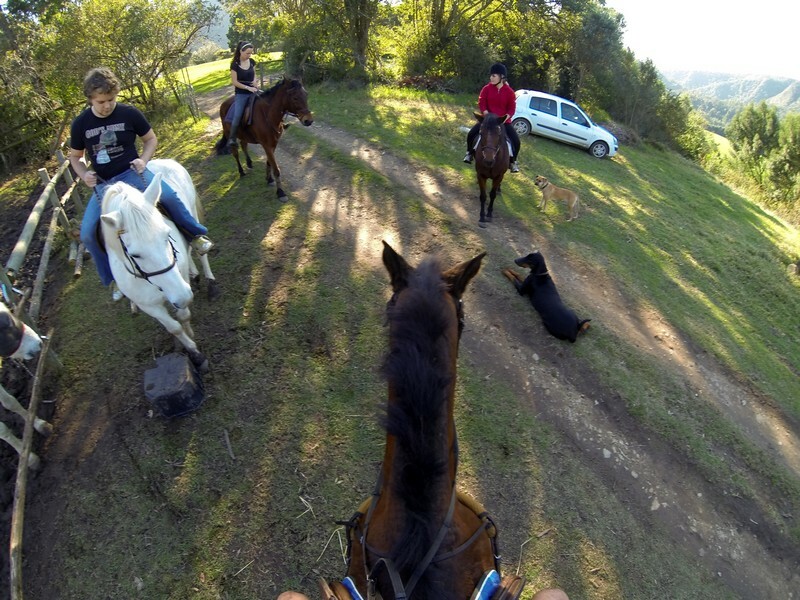 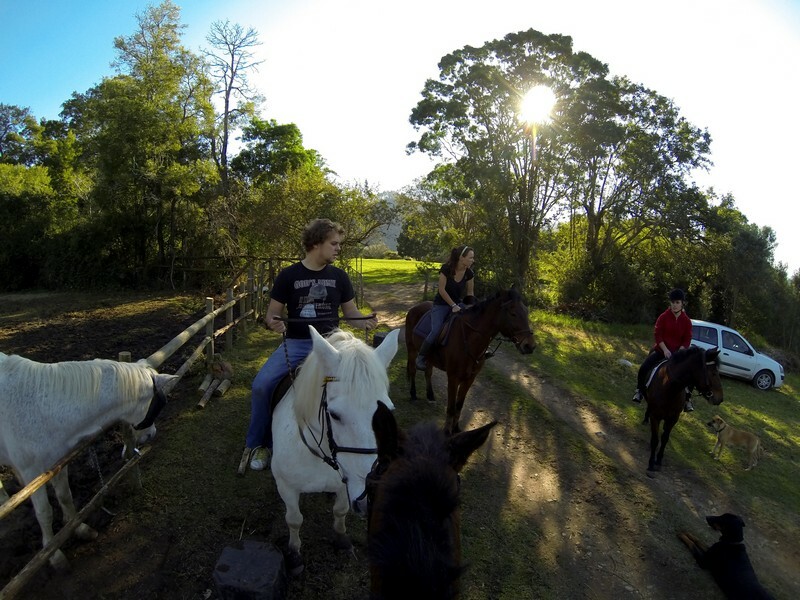 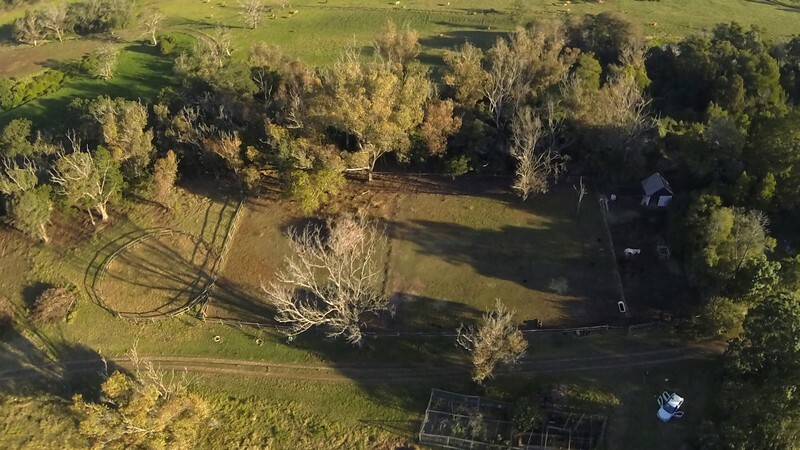 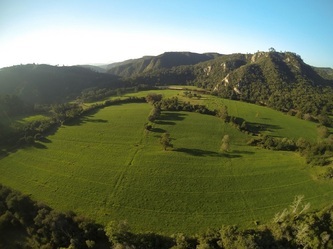 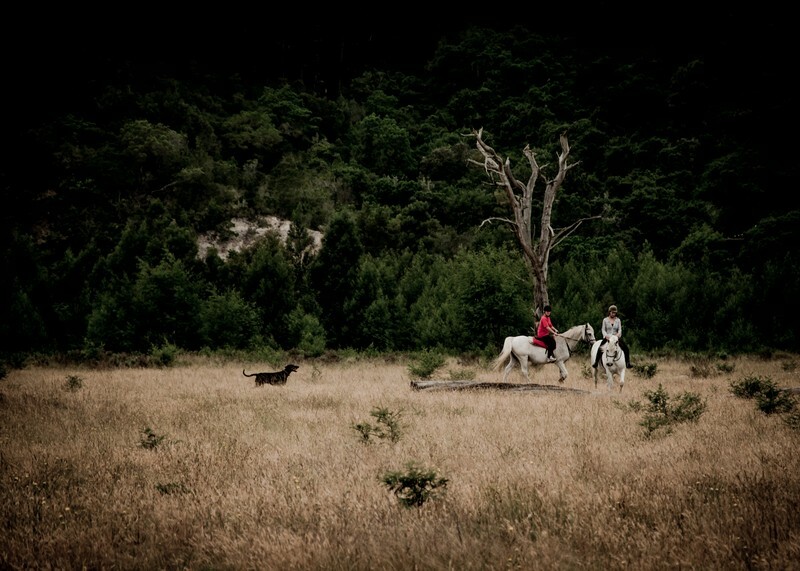 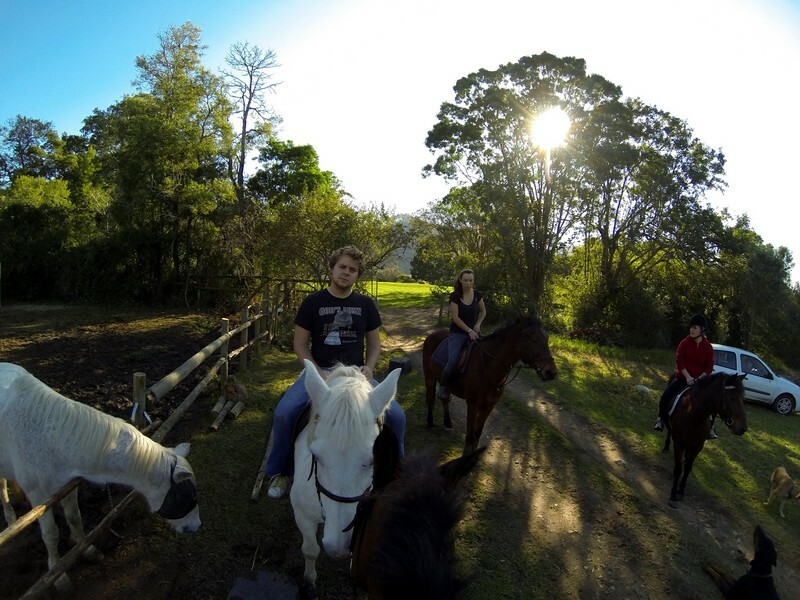 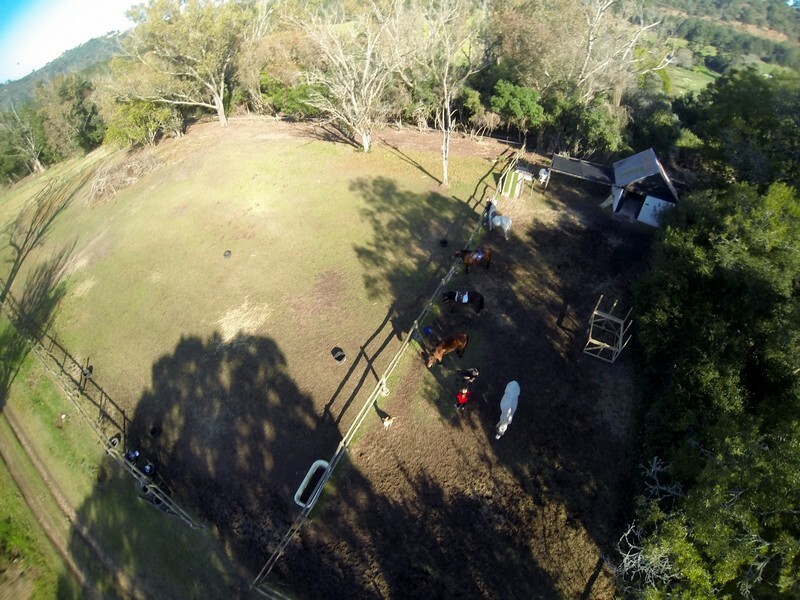 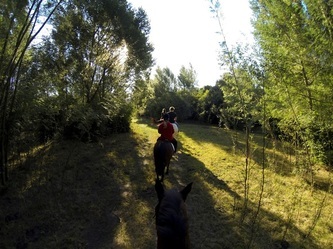 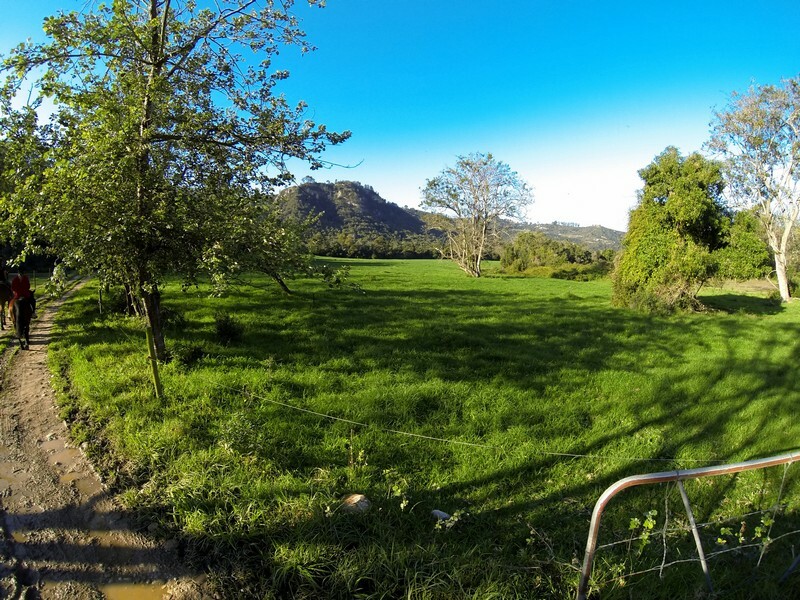 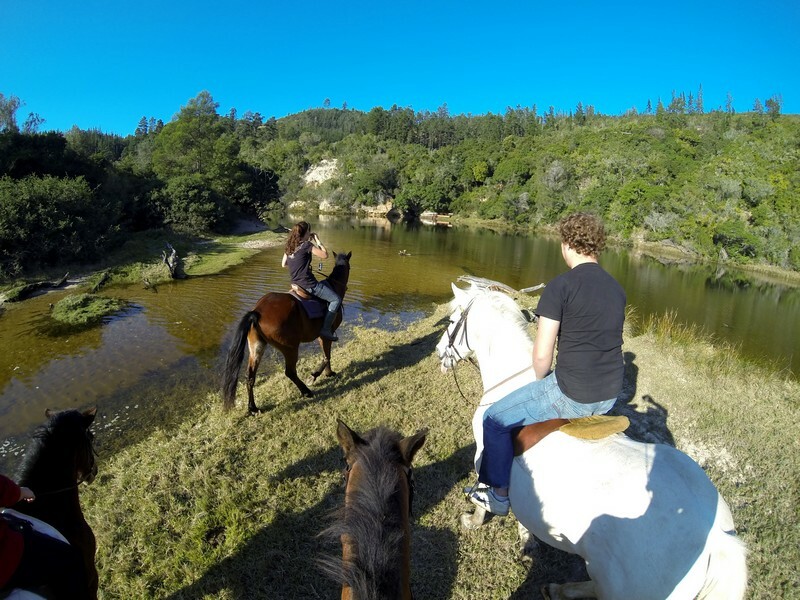 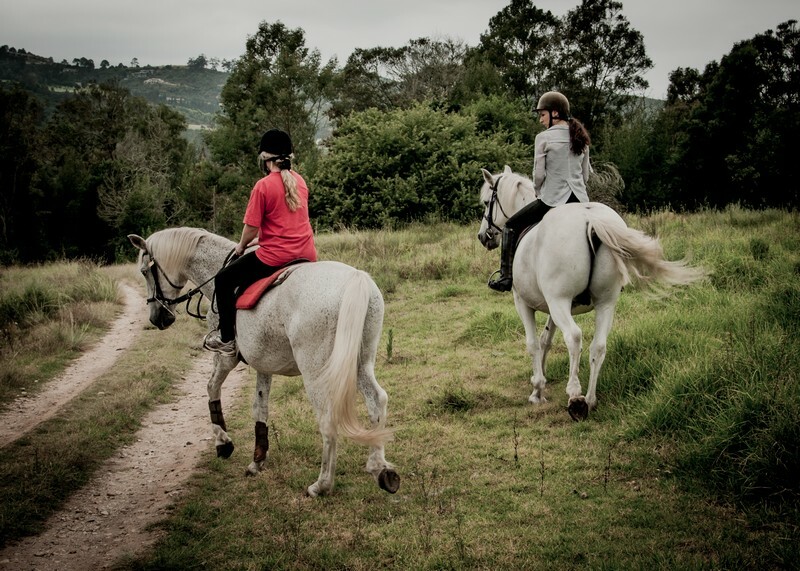 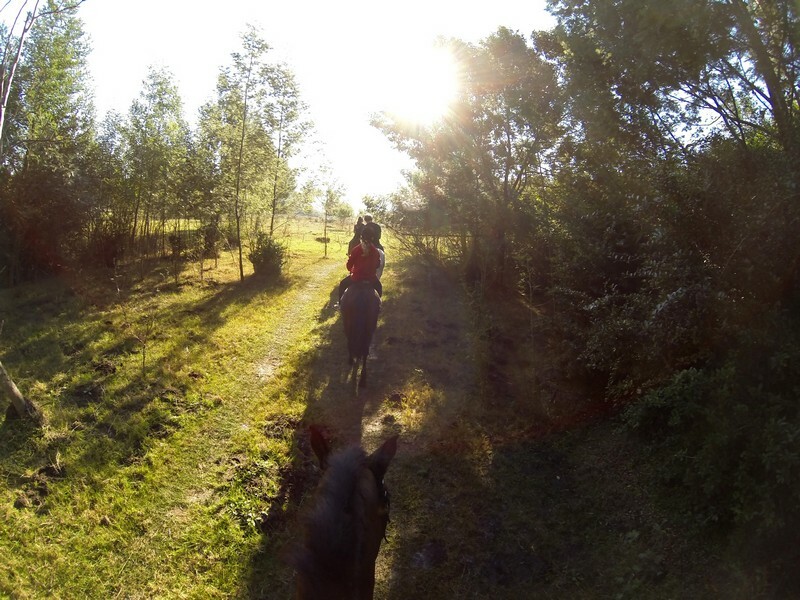 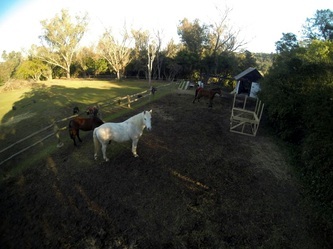 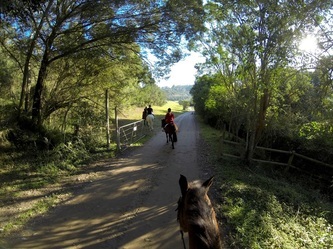 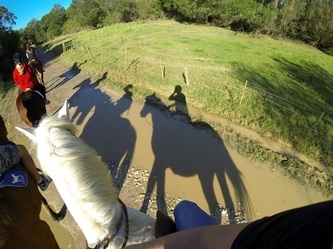 Rhythms Riding is a newly established horse riding facility along the Phantom Pass road near Knysna in the Garden Route, South Africa. 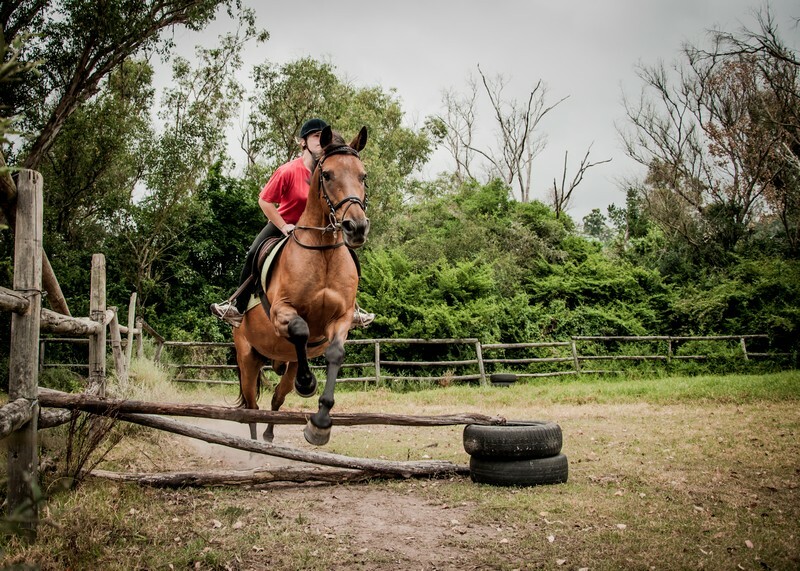 Although it has only recently started up, the instructors of Rhythms Riding are educated and qualified through SANEF/EQASA (South African National Equestrian Federation/Equestrian Qualifications Authority of Southern Africa) and have many years of experience in the equine field. 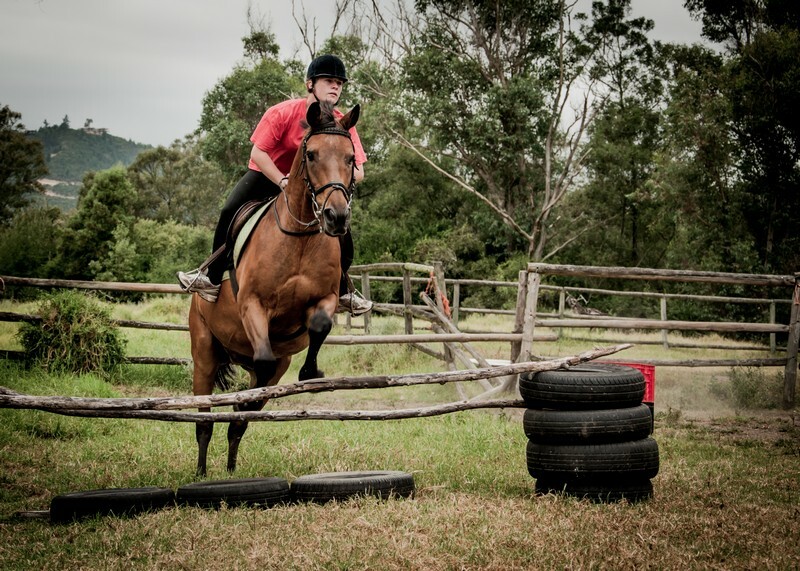 Rhythms Riding offers a variety of horse activities such as Outride, riding lessons for all levels from 6 years of age to adults, as well as riding for the disabled and much more. 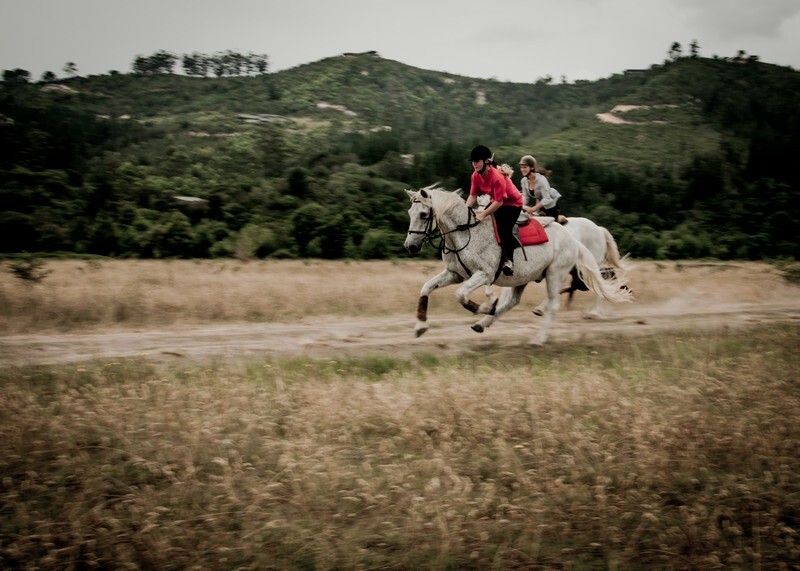 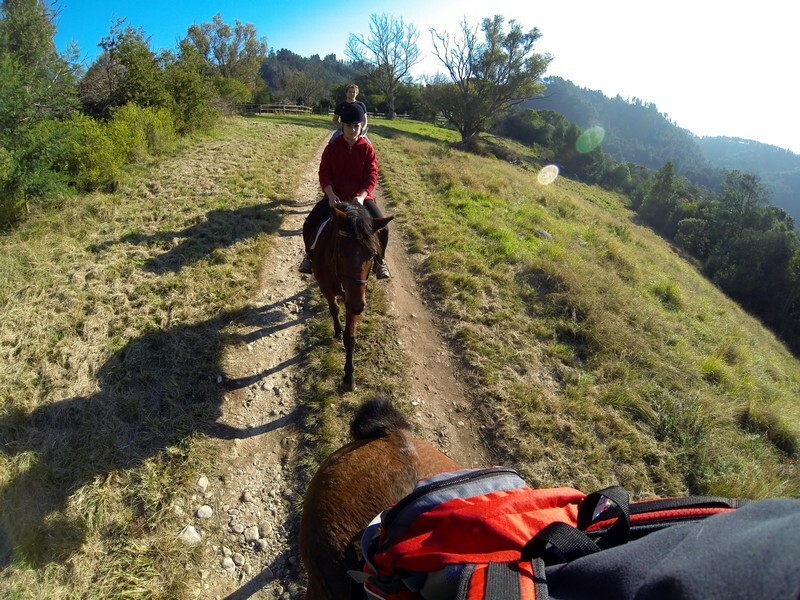 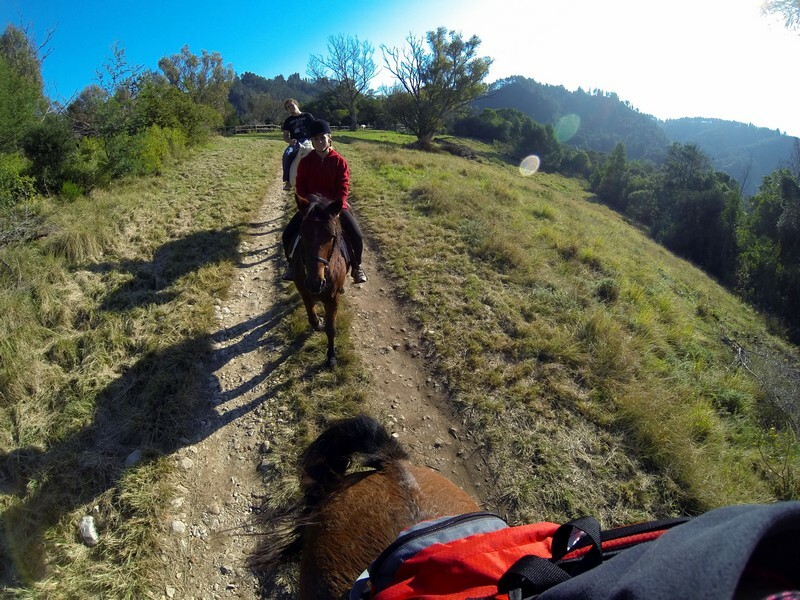 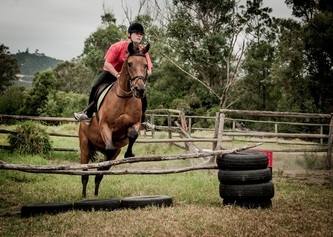 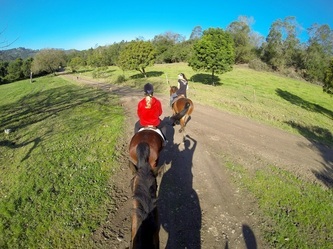 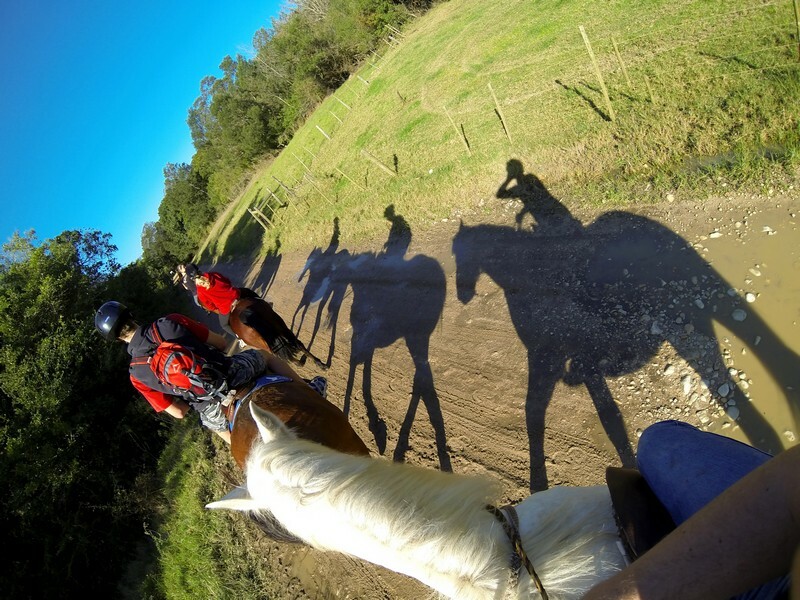 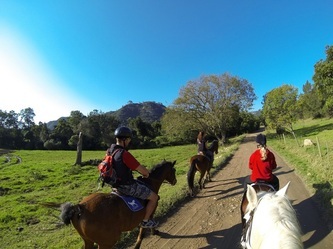 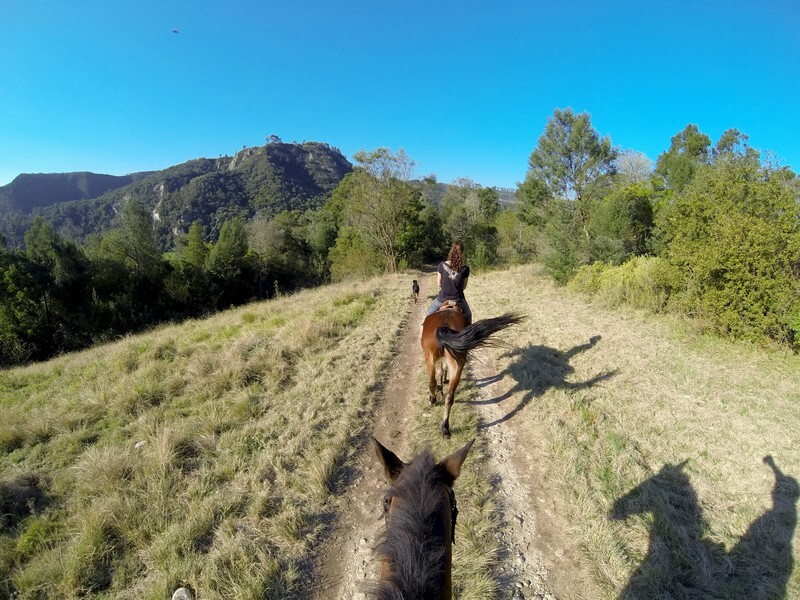 For those who enjoy the occasional horse ride, or have never ridden before but would love to, Outrides offer a great alternative to formal lessons. 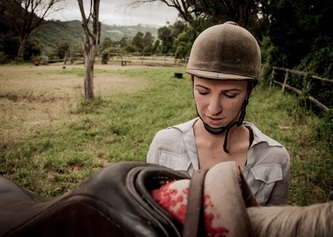 A crash coarse before the outride will be given to novice riders. Come and enjoy a scenic horse ride through forest, mountains and rivers of Phantom Pass. Outrides of no more than two riders at one time.